Visiting Greece? 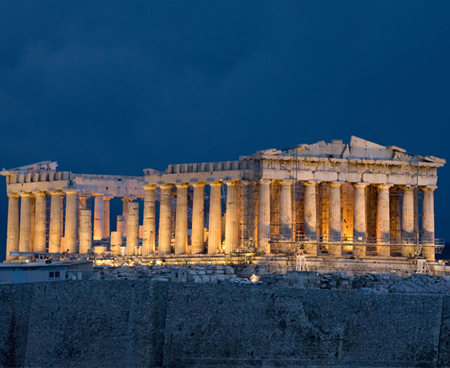 Athens Airport is a good starting point while exploring Greece, book a car rental at the airport and visit several of Athens’ attractions like Agora, the National Historic Museum and the Military Museum etc in utmost luxury. 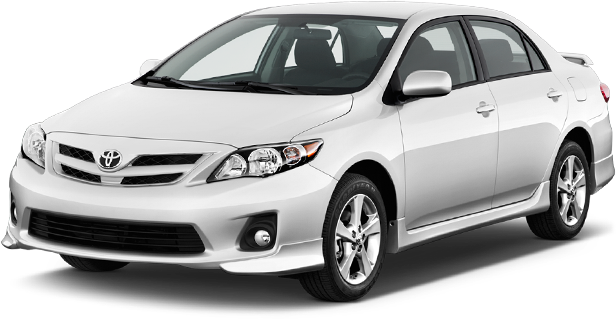 The best way to explore Athens is in a rental car and the same can be hired from us at the Athens Airport. 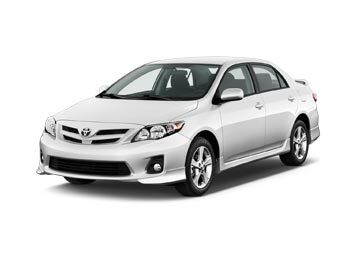 Global Car Rental brings you the cheapest deals from the best car suppliers throughout the year. Suppliers associated with us are Avis, Alamo, Budget, Thrifty, Hertz, Sixt, Europcar, Enterprise and the likes. 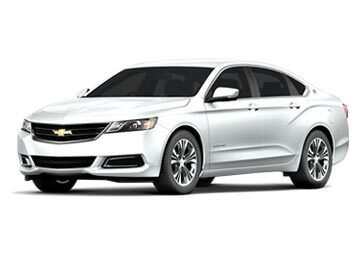 No matter you are traveling Athens for leisure or business purposes, a car for your every need is offered by us. Rental Cars at Athens Airport come packed with several inclusions such as Unlimited mileage, collision damage waiver, roadside assistance and as these inclusions are offered by suppliers, they may vary from deal to deal. Athens International Airport is the primary International Airport serving Athens as well as Attica. Aegean Airlines are the main airlines working at ATH Airport while several others Greece Airline also work along with it. The ATH Airport began operating From March 2001 and so have replaced the National Airport of Elliniko, which had served the city of Athens for a time span of 6 Decades. Post Offices, Courtesy Telephones, and free Wifi-Internet services are offered by ATH Airport. Banks, ATMs, and Currency Exchange booths are situated in the main Terminal at ATH Airport. Plenty of restaurants are present in the departure area of Main terminal while the arrival and satellite area also holds several eating options. Many shopping outlets including a duty-free shopping store in the departure area of main Terminal and offer a wide range of products, gifts, and souvenirs. 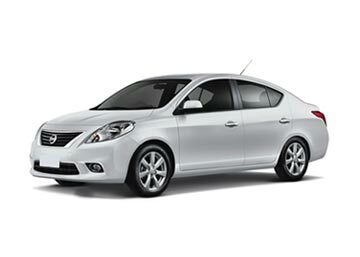 Hand-full of car rental companies offers on-site car hire services at ATH Airport. They include Avis, Budget, Europcar, Hertz, National, and Sixt. We have links with plenty of car suppliers in Greece which allows us to offer car rental deals with several free inclusions at the lowest possible prices. Car suppliers that offer car rental services at Athens Airport are Alamo, Europcar and Sixt. Every major airport is covered by our economical car rental deals; no matter where you land in Greece, we are ready to serve you with our huge fleet of rental cars. Find out the most popular car rental locations from the list given below or use our booking form for more locations.